COPD is a disease that effects the lungs and is known for making breathing difficult. The condition is characterized by obstructions caused by inflamed and thickened airways in the lungs. COPD is known for its progressive symptoms including a persistent cough and shortness of breath. Cigarette smoking is heavily associated with the development of COPD. 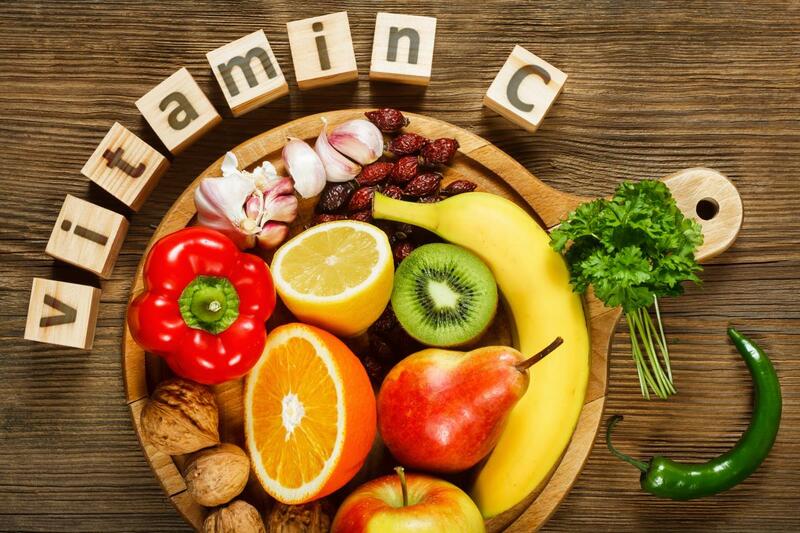 New evidence from a Korean research team has demonstrated that vitamin C could be essential to preventing the development of COPD, especially in current smokers. To begin their research, the team analyzed data that was collected from the Korea 2012 National Health and Nutrition Examination Survey. Information from 3,283 adults that were over the age of 40 was used for their analysis. These adults had undergone a pulmonary function test and had responded to questionnaires on smoking habits, vitamin C intake and weight. Of all the participants, 512 had been diagnosed with COPD based on their pulmonary function testing. Many different variables were associated with having COPD, such as smoking, living in a rural area, low household income, low education level and occupation in agriculture or fishing. Nutritionally speaking, diets low in vitamin C, carotene, and potassium were also associated with COPD incidence. Other studies have also indicated that vitamin C could be beneficial in the prevention and treatment of COPD. In 2012, another group of Korean researchers also found that vitamin C and dietary antioxidants could help reduce the risk of COPD. The team used data from the Korean Genome Epidemiology Study (KoGES) to conduct their research. That data revealed that both vitamin C and vitamin E reduced the risk of COPD significantly, especially in men. In 2013, Matthew J. Rossman of the George E. Whalen VA Medical Center and the University of Utah led a research team that examined what benefits intravenous vitamin C could provide to COPD patients, compared to placebo. Previous research had shown that reducing the load of oxidative stress put on the body can help improve the skeletal muscle function in COPD patients. After the groups of COPD patients were given their vitamin C or saline placebo, the researchers asked the participants to perform knee extension exercises. The study subjects were also asked to undergo neuromuscular function tests. Their findings demonstrated that vitamin C helped to improve muscle function and reduce fatigue in COPD patients. The finding also highlighted the role oxidative stress plays in the skeletal muscle problems that also often go along with COPD. Next : Are probiotics the key to fighting allergies?